Brendan’s insatiable passion for winemaking and viticulture was born at the age of 13 on the family’s annual holidays to the Western Cape. He explains how his parents would explore one wine farm after another with him and his sister in tow. He tells of how the magical combination of “imposing mountain ranges” as well as the “intrigue of damp cellars with their sweet aromatics of oak” ignited his passion for wine farming. This passion has continued to burn brightly ever since. Growing up in Gauteng meant that his only experience with farming equipment was watching the municipal tractors mowing the town’s verges. But with his heart still set on pursuing a career in viticulture and winemaking, after high school, Brendan enrolled at Elsenburg Agricultural College in Stellenbosch. Brendan reveals how he can tell many stories about bunking morning classes and touring the winelands. These were probably his most memorable, most informative lessons. He loved to spend time out at the farms, meeting the winemakers and gathering information with his ears and eyes. On completion of his degree in Viticulture and Oenology he interned with Gary and Kathy Jordan of the eponymous Jordan Wine Estate in Stellenbosch. He began as one of their harvest interns and would later be appointed Assistant Winemaker. Under the guidance of Sjaak Nelson, Jordan’s winemaker, and Gary and Kathy’s mentorship, Brendan gained invaluable experience. He talks of his four happy vintages spent there. 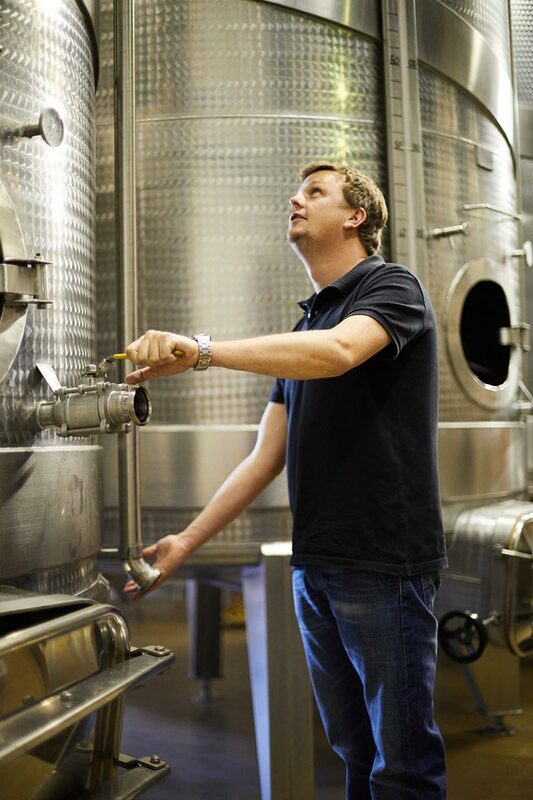 In 2012, Brendan was appointed as winemaker at Nitida Cellars in Durbanville. This region is arguably acknowledged as the wine capital of South African Sauvignon Blanc. 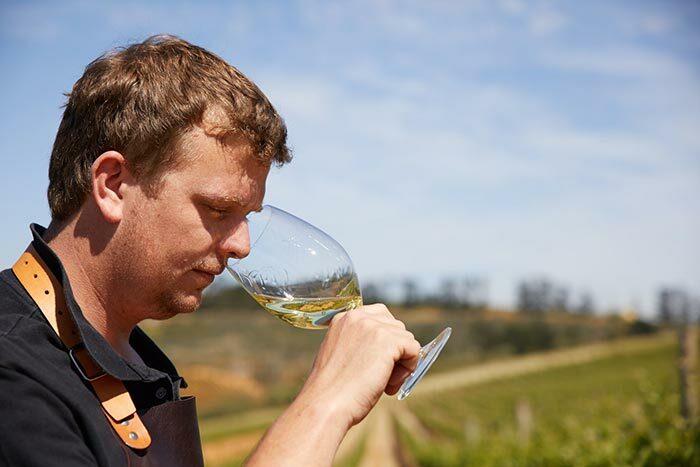 While gaining insight into both wine production, and also the business aspects of wine farming at Nitida, he decided to undertake the Cape Wine Master course through the Cape Wine Academy and Institute of Cape Wine Masters. The next five years of intensive study cemented his knowledge of viticulture and oenology, and provided priceless exposure and insight into the great wines of the world. 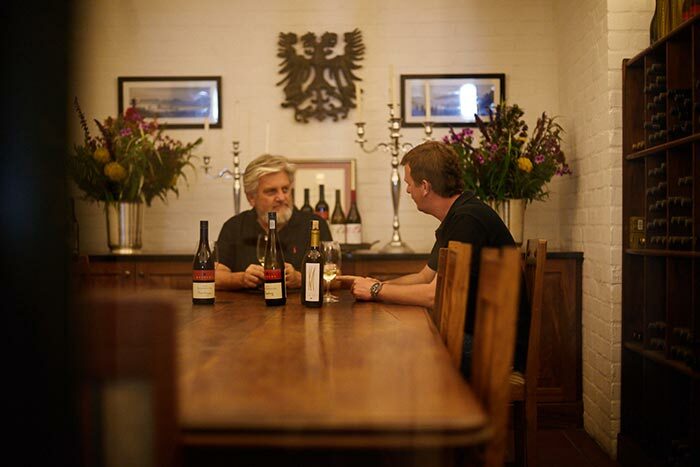 Brendan truly believes that one can only attempt to produce the best wines once you have tasted the absolute best. The Cape Wine Masters’ programme provided that opportunity. In May 2017, he graduated as a Cape Wine Master, earning the trophies for ‘Excellence and Distinction in Brandy – Theory and Tasting’ and ‘Excellence and Distinction in Dissertation Submission’ for his dissertation titled ‘White Bordeaux-style blends in South Africa’. His next opportunity presented itself in his appointment as Winemaker at Mt Vernon Estate in Klapmuts. Having completed three vintages with the Hooper family at Mt Vernon, Brendan is now looking forward to a long and rewarding career with Meinert Wines in Devon Valley. Brendan is looking forward to building on the legacy that comes with the Boutique wines bearing the Meinert name. Working with Martin, who has spent the better part of 30 years successfully establishing a world-class brand, Brendan is wholly committed to this new season and the success it is sure to bring.